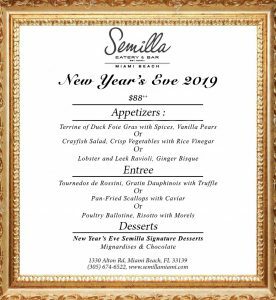 Ring in 2019 at Semilla Eatery & Bar with a unique French culinary experience, all in the heart of South Beach. Chef Frederic Joulin creates a 3-course menu including luxe specialties. Start with the Terrine of Duck Foie Gras with Spices and Vanilla Pears, or the Lobster and Leek Ravioli, or the Crayfish Salad served with Vegetables and Rice Vinegar followed by, the Pan-Fried Scallops with Caviar, the Poultry Ballotine and its Risotto with Morels, or the Tournedos de Rossini served with Gratin Dauphinois with Truffle sauce, finish on a sweet note with Semilla Signature Desserts, coffee and Mignardises, for a special price of $88.00. Located within walking distance to the bay and the beach, it is the perfect spot finish dinner with a fireworks show. Simplify NYE and ring in 2019 at Vagabond Village. 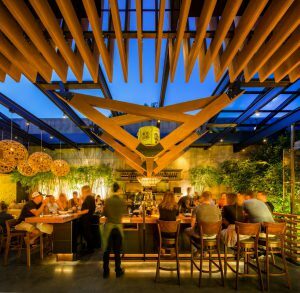 From Vagabond Sushi to Brigitte to the Oasis Pool & Bar there’s no need to go anywhere else. 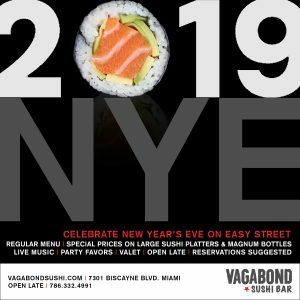 Vagabond Sushi will offer its regular menu with special pricing on large sushi platters and magnum wine and champagne bottles. 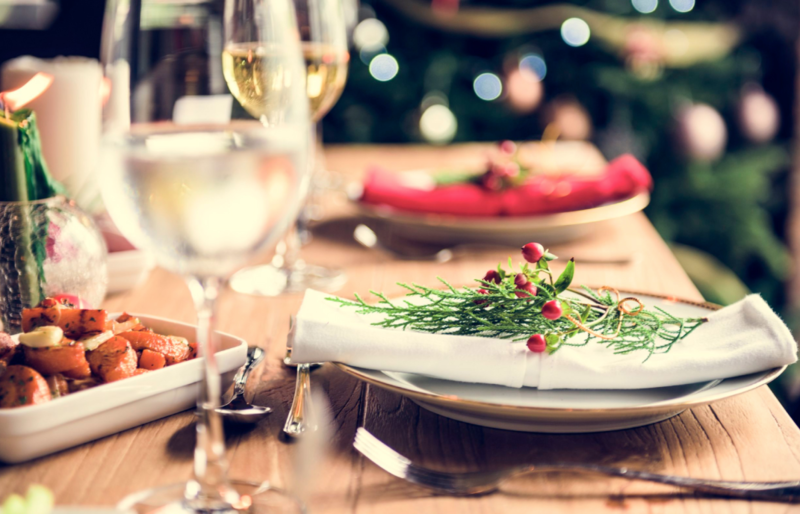 Guests will receive a complimentary glass of bubbly at midnight and party favors will decorate the tables. Vagabond Oasis will offer an al a carte menu and bottle specials for groups. Lounge by the pool and watch the Times Square ball drop under the stars from the movie screen. Brigitte will be the coveted late night hang out for cocktails, pool and board games. It’s a winter wonderland at Den Corner, without the hassle of an expensive prix-fixe. 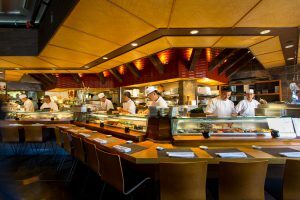 Give love, get love with a signature Omakase experience at the sushi bar. Just call up the restaurant and request a personal spot in front of a sushi chef. You can also request either Toshi or Yasu Kizaki to really wow your date. Kick off your New Year’s festivities at Izakaya Den by imbibing under the glass ceiling at on the 2nd floor. Regular menus offered and reservations accepted. Don’t forget about the special private dining room, with a fireplace, for large parties. OTOTO Den opens just for New Year’s Eve on Monday, December 31 at 4:30 – 9:45 pm. 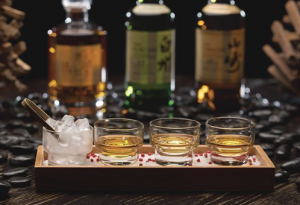 A la carte menu will be offered and be sure to indulge in Japanese traditions with the Japanese Whisky Flight ($30).